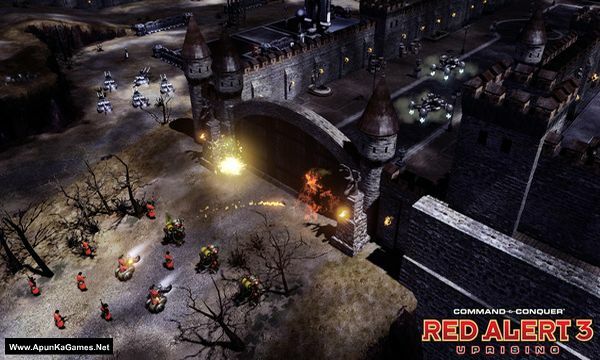 Command & Conquer: Red Alert 3 Uprising is a 2009 RTS game developed and published by EA. 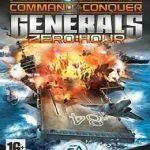 The game does not include any online play and does not required the original CandC RA 3. 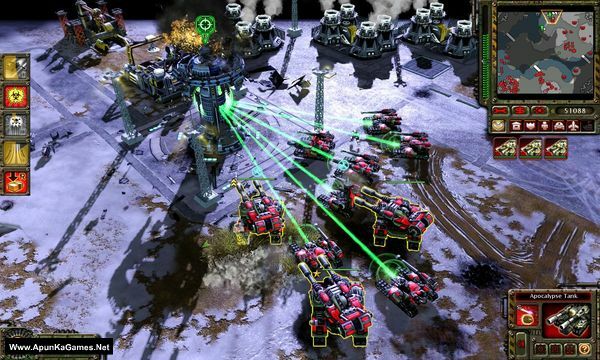 The game features 30 New maps for traditional skirmish with many of these taking place in new environments. 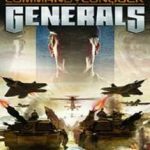 In the campaigns uprising picks up on where the allied campaign of the original game left off. 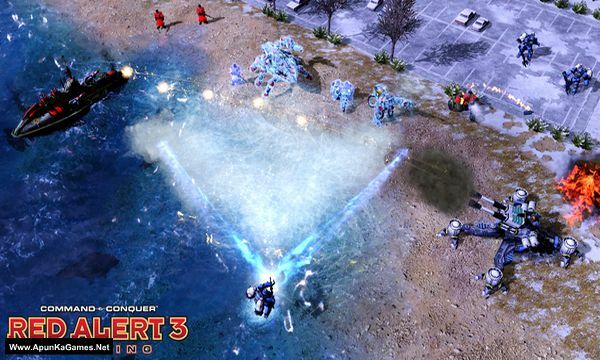 All three campaigns assume that the Allied faction was victorious at the end of Red Alert 3. Both the Soviet Union and Imperial Japan have surrendered. 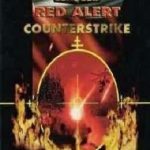 The Soviet campaign focuses on the remaining Soviet resistance trying to stop FutureTech, an Allied defense contractor which plans to create a super weapon called the “Sigma Harmonizer”, a device to selectively stop time. FutureTech is revealed to have been helped by European Union President Rupert Thornley. 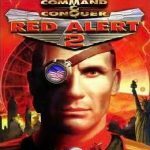 Thornley plans to remove the Soviet Union from the timeline. 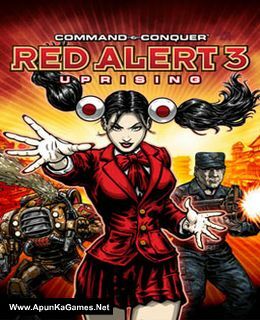 Open “Command and Conquer Red Alert 3 Uprising” folder, mount “CCRA3Uprising” using UltraISO & install it. Then double click on “rld-r3e1” icon to play the game. Done!